Delivering deep moisture for silky smooth skin. Body butter is a kind of skin moisturizer with a thick, whipped texture like that of whipped butter. Some people may prefer to use a pure body butter that consists only of a single ingredient, such as shea butter or cocoa butter. However, there are also many body butter products available. These generally consist of a plant oil or butter base, plus natural carrier oils and a combination of plant extracts and essential oils. Body butters combine the benefits of their base ingredient and any add-on essential oils and extracts. This can include intense moisturizing to cure dry and flaky skin, relief for skin conditions like eczema and keratosis pilaris, and even the diminishment of stretch marks and scars (depending on the ingredients of a given product). Body butter is thicker and dryer than conventional lotion. When you apply it to your skin, you’ll probably have to spend several more seconds rubbing it in. A body butter will usually hydrate your skin more deeply and heal it more dramatically than the average body lotion. As we’ll discuss below, the ingredients in body butter tend to contain healthy fatty acids that can help to support the skin’s defensive barrier, sealing in moisture for a longer duration. This makes body butter a better option for long-lasting hydration and intensive healing. However, the heavy texture of body butter can be a bit uncomfortable for daytime wear. The lighter consistency of body lotion tends to make it a better option for moisturizing on the go. Body oils are much more viscous than body butters, as they’re literally made of liquid plant oil. When applied to the body, they tend to sit on the skin’s surface rather than sinking in deeply like a body butter will. This makes them great for locking in hydration that’s already within the skin, but not so effective for delivering that hydration beneath the skin’s surface. We recommend body oils if you’re seeking to soften your skin and seal in hydration, and body butters if you want to heal and hydrate your skin on a deeper level. As discussed above, body butter is usually made primarily from plant oils and butters, including cocoa butter, shea butter, avocado butter, mango butter, and many more. These butters have intense moisturizing properties, and many of them help to replenish the skin’s natural barrier due to their fatty acid content. Body butters generally also contain carrier oils, which are used both to dilute potent ingredients (including some essential oils) to make them safe to apply to the skin, and to deliver nourishing ingredients deeply into the skin. Some natural carrier oils include coconut oil, sweet almond oil, and jojoba oil. Finally, natural body butters are rounded off with a blend of plant extracts and other nourishing ingredients. Some of these ingredients, such as chamomile extract, may help to soothe irritated skin and relieve redness while the moisturizing butters do their work. Other ingredients, like pomegranate seed oil contain antioxidants to fight free radicals and promote collagen production in the skin, potentially achieving anti-aging effects. The base for this body butter is a blend of natural plant butters: cocoa butter, shea butter, and avocado butter. 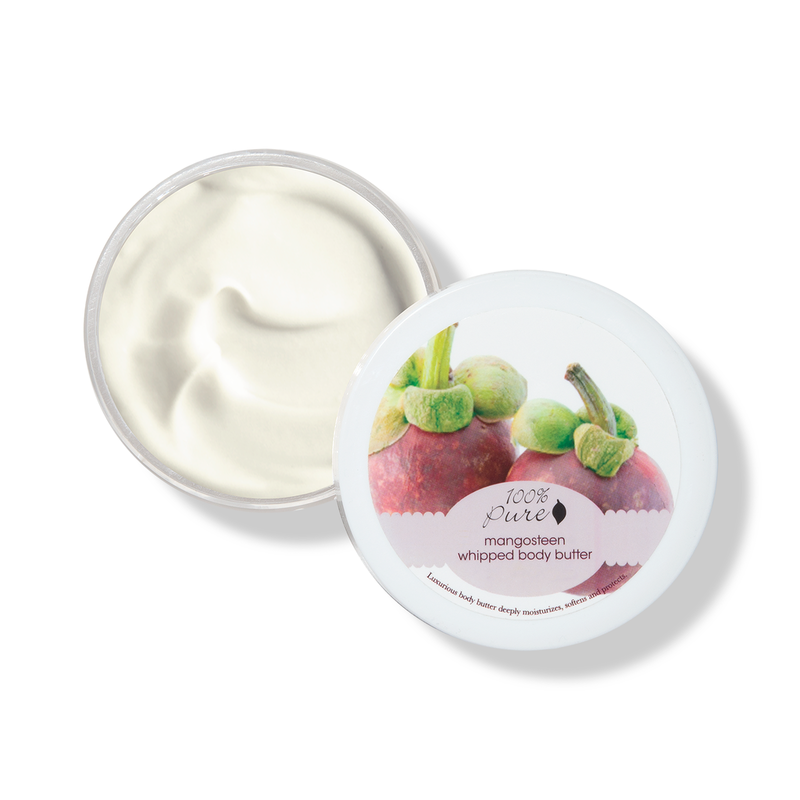 It also contains mangosteen peel, which has an extremely high antioxidant content, making this body butter an excellent option for rejuvenating the skin and restoring its elasticity. Other ingredients include green tea leaf extract to brighten and tone skin, aloe vera leaf juice to moisturize and heal, and goji berry fruit to replenish the skin with vitamins and antioxidants. Reviewers love its deep-healing power as well as its natural scent. This product features a combination of argan oil, coconut oil, and shea butter to moisturize and soften your skin. It also contains vitamin E—an anti-inflammatory ingredient and antioxidant—which can help to reduce the signs of aging and treat body acne. Reviewers recommend this product as a moisturizing treatment for dry, flaky skin during the harsh winter months. We put this product is in a class of its own due to its incredible versatility. According to Rica Body, it can be used as a body and face moisturizer, a beard grooming oil, or a pre-shampoo deep conditioner. It’s made primarily with shea butter, a restorative ingredient that is sometimes used to treat scarring and stretch marks. It also includes coconut, avocado, and passion fruit oils to moisturize and revitalize your skin. You can also customize this product by selecting the scent of your choice. If you’re looking for a body butter that’s packed with antioxidants, this might be the product for you. This body butter combines the moisturizing properties of shea butter, cocoa butter, and argan oil with the anti-aging and healing properties of rosehip oil, rose stem cells, and pomegranate oil. This body butter has a lighter texture than most, making it suitable for all-day use. It’s also scented with a blend of natural and essential oils, and this floral scent will last throughout the day. The natural butter base of this product is a blend of shea butter and cocoa butter. It contains antioxidant ingredients, like many of the other products on this list. What makes this product special, though, is its blend of calming ingredients like arnica montana and cucumber extract. 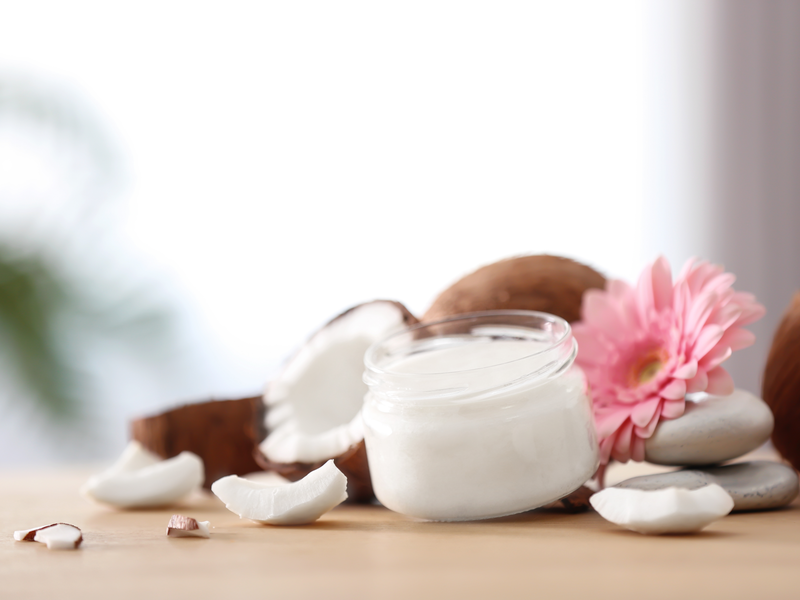 These ingredients make Pacifica’s body butter an excellent remedy for irritated or inflamed skin. This nutrient-packed body butter blend is the perfect treatment for body acne. Its moisturizing base consists of coconut oil, cocoa butter, and olive oil to deeply hydrate your skin, soothe redness, and heal inflammation. It also includes cardamom essential oil, a deliciously spicy-smelling oil with antiseptic and antimicrobial properties, which means that it will help to fight acne-causing bacteria and skin infections. PeaceFull Organic Body Butter from Organic Bath Co. This highly-rated product is designed to calm your skin and mind. 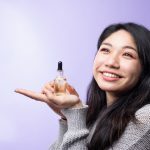 In addition to many loving reviews, it’s received awards from Kristen Arnett’s Green Beauty Team, The Beauty Examiner, and the Organic Beauty Talk Awards. Its moisturizing ingredients include shea butter, sunflower seed oil, jojoba oil, argan oil, and sweet almond oil. It also features a blend of essential oils designed for relaxation. This product is an excellent answer for aging skin, with its nourishing blend of moisturizing ingredients. It features shea butter, sunflower seed oil, and argan oil to moisturize your skin. The addition of fast-absorbing sweet almond oil and jojoba oil means that the ingredients will sink deeply into your skin. Meanwhile, antioxidant-packed Moroccan rose oil combats free radicals and helps to increase your skin’s cell turnover rate, resulting in smoother, more youthful skin. Potential buyers should note that the especially thick texture of this product might make it inconvenient for daytime use. It would be ideal for use as a deep, nighttime moisturizer. This beloved, USDA-certified organic product is an excellent moisturizer for anyone with sensitive skin. It’s unscented and extremely gentle, so there’s very little chance that it will provoke a skin reaction. Meanwhile, its deeply hydrating formula of shea butter, coconut oil, jojoba oil, and sunflower oil is so powerful that it can be used to treat eczema and dermatitis. Working in tandem with these superhero ingredients, arrowroot flour helps to soften your skin to a fine, silky texture. This product is adored by reviewers, and all of Olga Organics’ products are rated “low hazard” by the EWG. This body butter comes in a range of scents (vanilla, vanilla coconut, and vanilla grapefruit) and can also be purchased fragrance-free. While its key moisturizers include shea butter, olive oil, and coconut oil, it also contains calming chamomile extract and antioxidant-rich kakadu plum fruit extract. If you’re really looking to bring deep nourishment and healing to your skin, you’ll want to try incorporating a body butter into your daily self care routine. It’s a great way to smooth away those bumpy flakes and help improve the appearance of blemishes, all in a pampering treatment you’ll always look forward to. 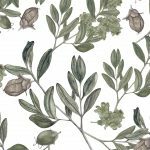 How to Use Red Raspberry Seed Oil for Nourished, Glowing Skin: This luxe plant oil is packed with protective and damage-repairing benefits. 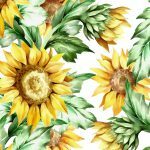 9 Best Oils for Face Wrinkles to Add to Your Anti-Aging Routine: Thanks to their enriching nutrients, these oils help smooth out your skin and prevent long term damage. 10 Best Organic Body Washes to Purify and Nourish Skin: We’ve handpicked pH-balanced formulas that come with anti-aging benefits too.